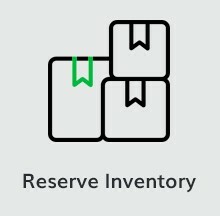 Real-time inventory and order management across all your sales channels including wholesale and integrated pos. Minimize admin time and reduce errors. Access new sales channels for growth.